Home Anime 6 of the Baddest Anime Villain Groups! 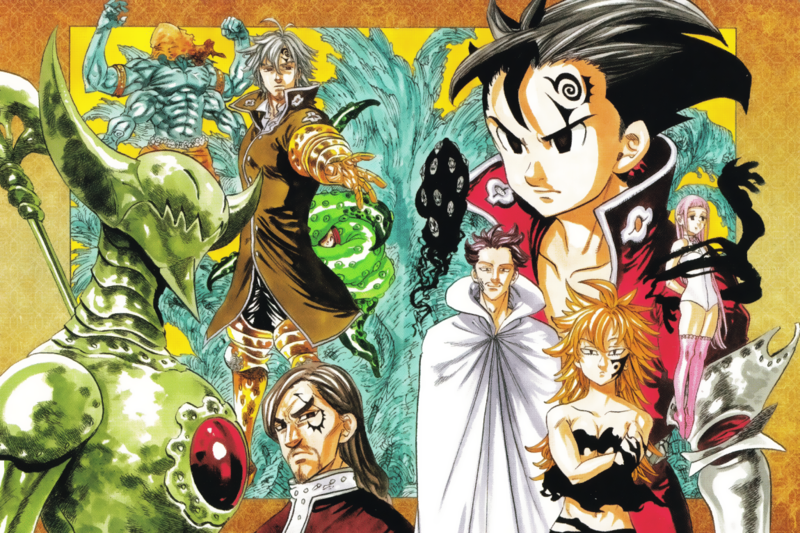 6 of the Baddest Anime Villain Groups! If you think the Ten Commandments are bad, get a load of these guys! 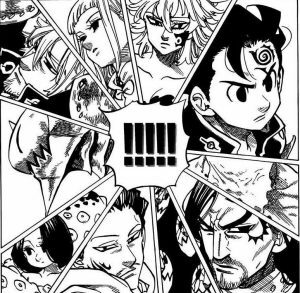 With the new season of of the Seven Deadly Sins, the gang will be going up against another squad of badasses, the Ten Commandments! With that, here is a list of other groups of bad apples ready to wreck house! The Juppongatana (Ten Swords) is Shishio Makoto’s elite group of warriors meant for leading his revolutionary army against the Meiji government. Known to commit various acts of terrorism and destabilization against the Meiji government ranging from assassinations, smuggling, misinformation and mass murder they are considered as some of the most powerful in all of Japan during the Meiji era. Although they are called the “Ten Swords” either wielding some sort of blade, literally or metaphorically there are 12 members in total. Genei Ryodan or The Phantom Troupe is gang of thieves as well as highly skilled Nen users with each having an A-Class Bounty. Although they are renowned at world class thieves, they also commit acts of mass murder like the massacre of the Kurta Clan all for the sake of collecting the clan member’s scarlet eyeballs. 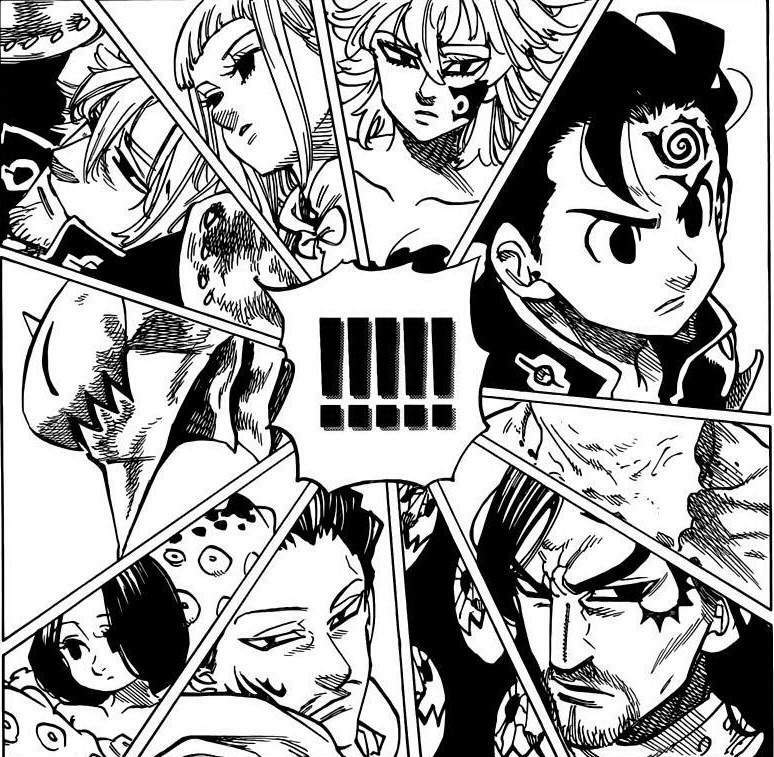 The group led by Chrollo Lucilfer consists of 13 members with each having a numbered tattoo of a spider. Displeased with human society for its various acts of evil that is considered more monstrous that the actions of the demons themselves, Shinobu Sensui a former spirit detective aka the Black Angel, formed the group for the purpose of bringing extinction to all of mankind. Most of the members are humans with strong psychic abilities except for Itsuki who is a demon. Their goal is to open a rift between the human and demon world so that various demons may invade the human’s dimension. 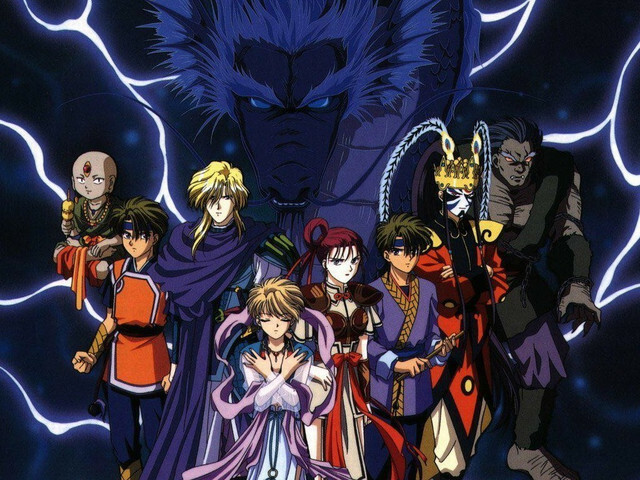 The Celestial Warriors of Seiryuu, are the main antagonist group who are pitted up against the Suzaku Seven. Led by the charismatic Nakago who can be as dark, sadistic, and emotionless towards people, their purpose is to to protect and serve their Priestess in fulfilling her role in summoning their beast god. 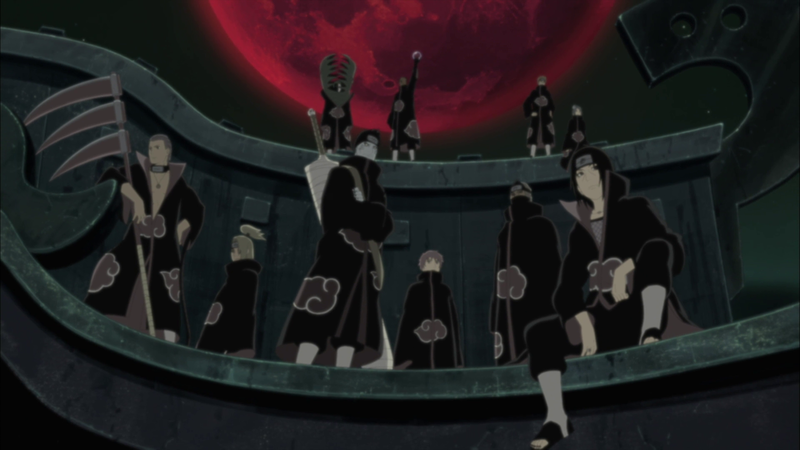 Akatsuki was originally created as a peacekeeping/peace-broker force but due to the group’s tragic loss of their founder and leader Yahiko, Nagato aka Pain came to believe that the group’s pacifist approach is ineffective and that the world would never consent to peace. The solution, bring catastrophic number of death, destruction, pain and suffering into the world that it could never again want another war. 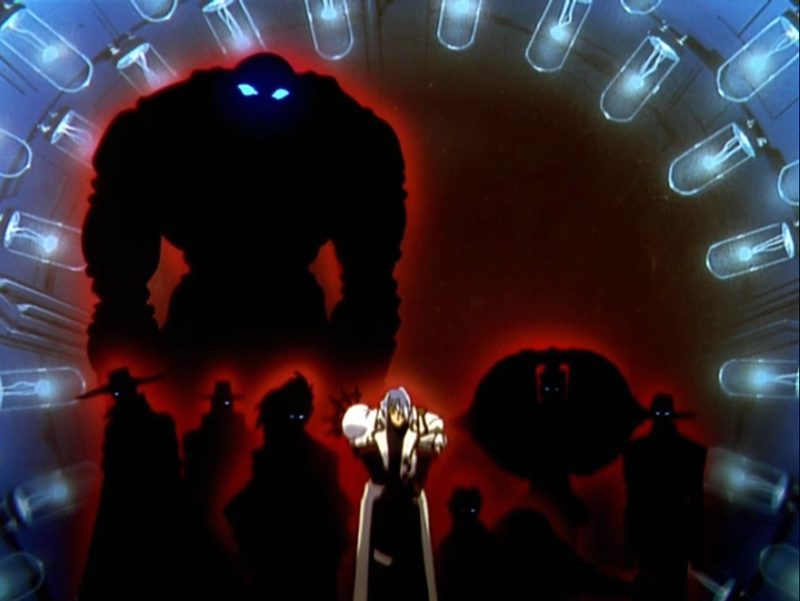 Created by Millions Knives, the Gung-Ho-Guns are a group of assassins lead by Legato Bluesummers with the purpose of bringing great pain and suffering to Vash The Stampede. Each member also carries half a coin for Vash to collect if they were defeated. 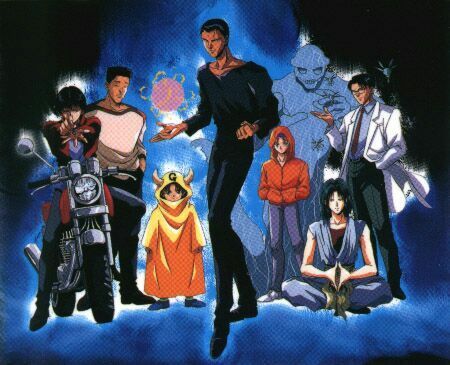 All of them are participants of Legato’s “killing game” as a means to torment Vash. 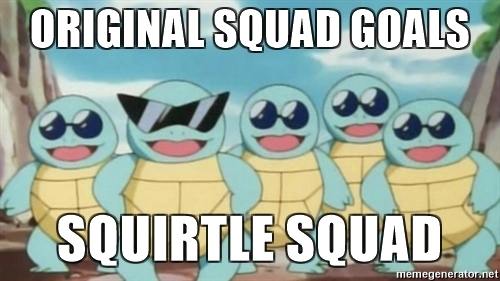 So who do you think is the greatest / worst anime villain group ever? Let us know in the comments below! Previous article11 Anime Shows to look Forward to in 2018! Next articleJustice League Movie Spoiler-Free Review | Does it do Justice to the Justice League?